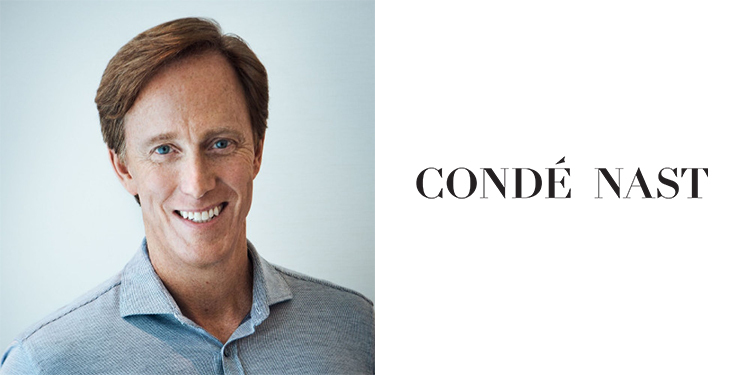 International: Roger Lynch, former CEO of Pandora, will become the first global CEO of Condé Nast. It was announced today by Jonathan Newhouse and Steve Newhouse on behalf of the Condé Nast Board of Directors. Lynch also will join the board when his appointment takes effect on April 22.